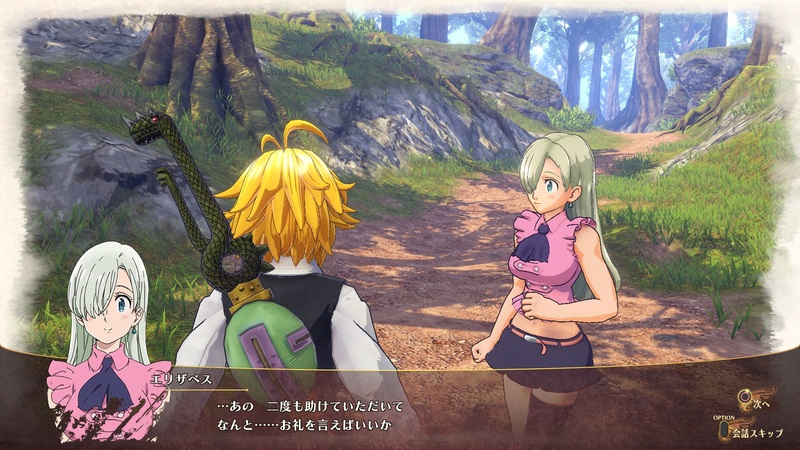 Bandai Namco Entertainment have today announced that The Seven Deadly Sins: Knights of Britannia, a videogame adaptation of the upcoming popular manga and series, will be released on the 9th February 2018 for the PlayStation 4 within Europe. Those who pre-order this ‘action-adventure’ themed anime title from selective retailers will also receive access to a selection of exclusive outfits for Meliodas, Ban, King, Hawk, Diane (human-sized), Escanor, Gowther and Merlin. 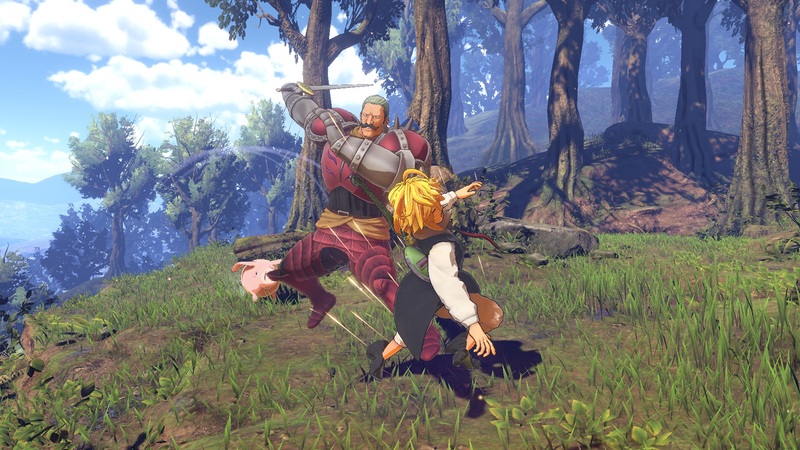 Furthermore Bandai Namco Entertainment have confirmed that Escanor, the Lion’s Sin of Pride featured in the upcoming season, will be playable within this videogame adaptation. For those interested Escanor’s Sacred Treasure is the Divine Axe Rhitta and his power is named Sunshine; meanwhile Escanor will be available early next year as free content. This brand new season of the anime meanwhile, which will be named The Seven Deadly Sins: Revival of The Commandments, will begin airing later this year in Japan. The Seven Deadly Sins: Knights of Britannia will be available as both a physical and digital release next year for the PlayStation 4 within Europe. 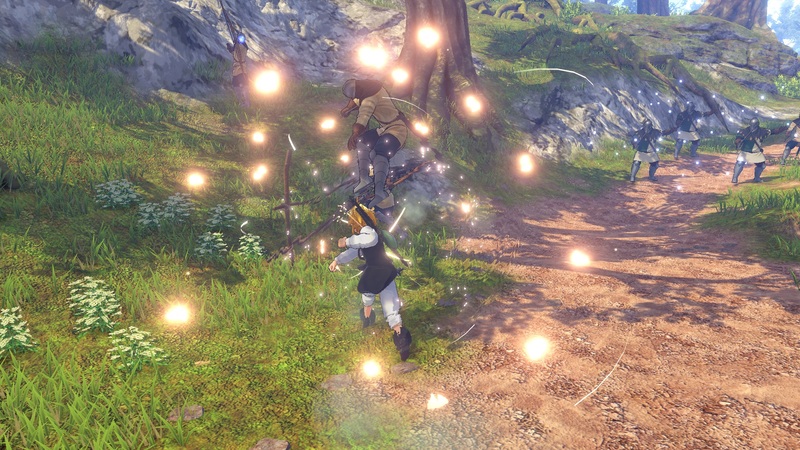 The game will also offer English, French, Italian, German and Spanish localisation.